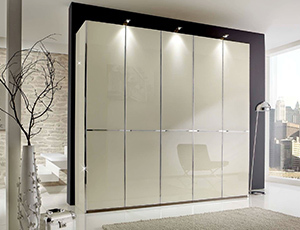 Our wardrobe will prove to be a stylish addition to any home that will fit perfectly into a bedroom. The wardrobes are made from different material, and available different finishes including wooden, high gloss, mahogany, Italian, walnut, mirrored, painted, oak, pine, white, light wood, dark wood. this wardrobe is usually box that stores bed sheets, pillows and blankets among other items of suitable size.